•This yantram is installed in order to protect the earth and humanity from natural disasters like Tsunamis, Fire Accidents and encourage universal welfare. •As part of the event, several homas will be performed every day! An additional 18 priest form Tirumala will be assisting in conducting the program. Inauguration and Maha Kumbhabhisheka Mahotsavam of Srinivas Saligrama Devasthanam to be held between February 12 and 16 in Ramohalli, Dodda Alladamara Road, Mysuru Road, Bengaluru. This temple is built in 5,000 Saligramas Another highlight special Shanti Yantram in order to protect the earth and humanity from natural disasters like Tsunamis, Fire Accidents and encourage universal welfare. This Shanti Yantram will provide protection and help sustain mother earth for the next 800 years. The power of the yantram will be slightly reduced in the next 200 years. 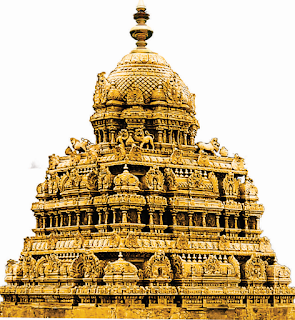 Kumbhabhishekam on February 16, 2017 between 11.20 am and 12.30 pm. 1008 sacred river’s waters will be installed in 1008 kalishas (kalsaha aaradhana ) during this program. 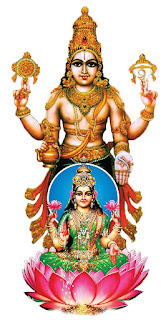 As part of this Maha Kumbhabhisheka Mahotsavam, various spiritual programmes, homas including Sri Viswaksena Aradhana , Punayaha Vachanam , Go Puja, Akalmasa Homa, Sarva Paryechachatam Panchagavya Pasanam, Yagnashala Pavesham, Paramatmika homam, Sarva Daivatvahomam, Vishnu Daivatva homam, Dhatadi homam & other homas, Veda Parayanam, abhishekas, Shadasanas Pujas, Adivassalo, Chaturdasa Kalasastapanam will be held.